Philip’s limited edition photographs of the Landscape and its microcosms around the Warrumbungle National Park and Central Australia reveal the rich palette of the bush and outback and capture its shifting patterns of light. 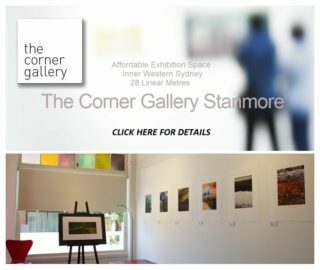 Philip also owns and operates a small independent gallery, “The Corner Gallery Stanmore” located in Sydney's Inner West. 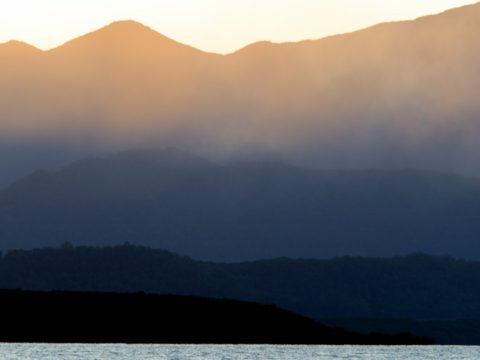 For several years he has been exhibiting 'art' photographs of Australia; some conventional landscapes and some more abstract interpretations of landforms and water. Philip exhibits his work on a regular basis at The Corner Gallery Stanmore in New South Wales.